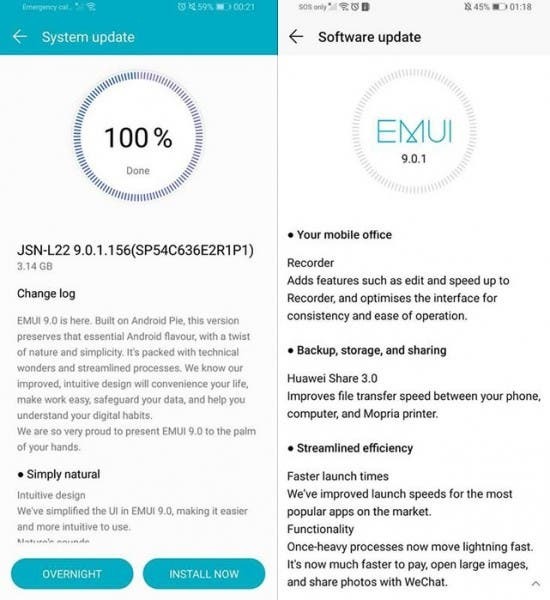 The new version of the Huawei user interface EMUI 9.0 is available now for the users of Honor 8X smartphone. Users of this model have started receiving the OTA update package. 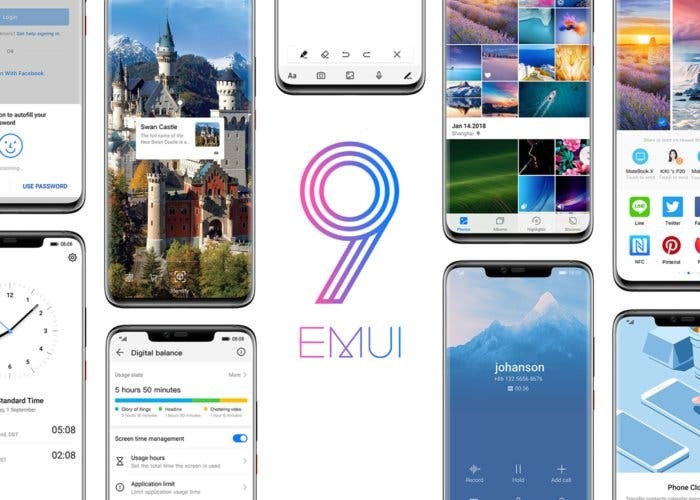 Based on Android 9.0 Pie operating system, the EMUI 9.0 delivers many new features and provides a smarter, user-friendly experience with an easy-to-use operating system. These innovations greatly enhance user experience when it comes to security, artificial intelligence, phone management and maximum utilization of its functions. 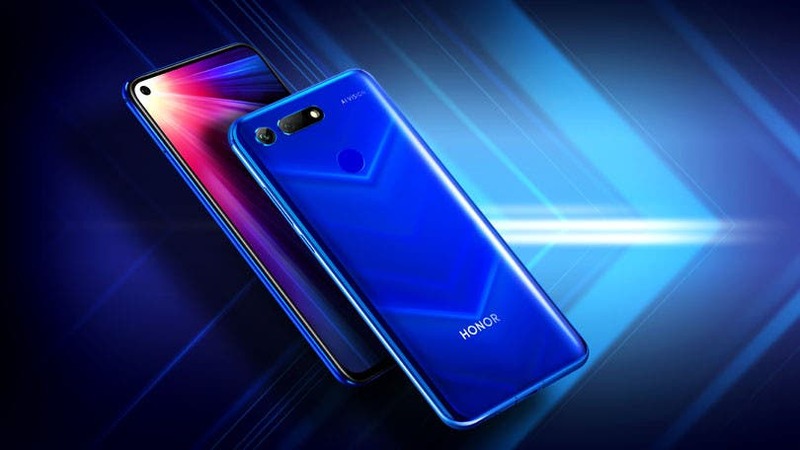 Honor 8X is one of the most popular Honor devices. It represents a combination of advanced technologies and attractive design. 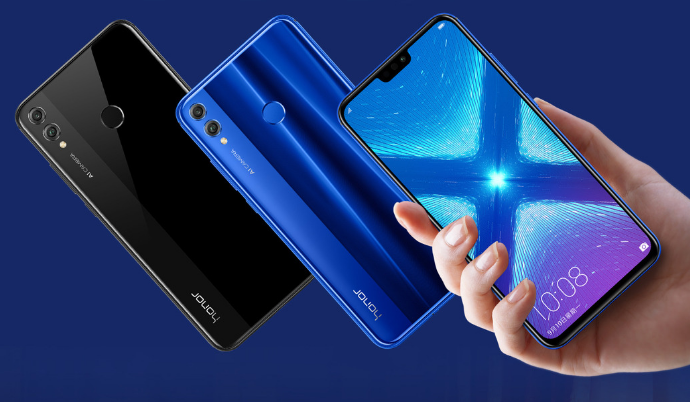 Honor 8X features a large 6.5-inch screen with a good screen-to-body ratio, an AI camera, a GPU Turbo and a lot more features for a competitive price.